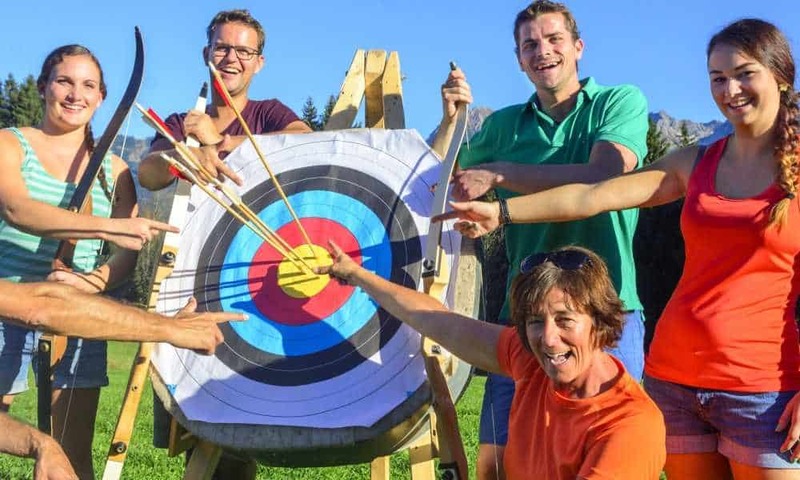 Archery is not just for adults because even kids can take it up either as a hobby or a sport. They may even find the passion for it at a young age, which is ideal because they will have more time to learn and master the craft. 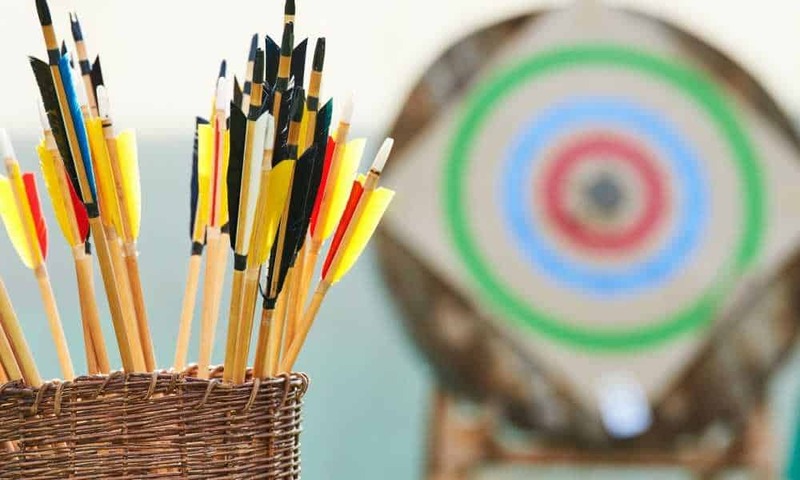 Thus, if you have a kid who is serious about archery, you need to provide them with a good target that will last a long time, so that they can really make the most out of it. 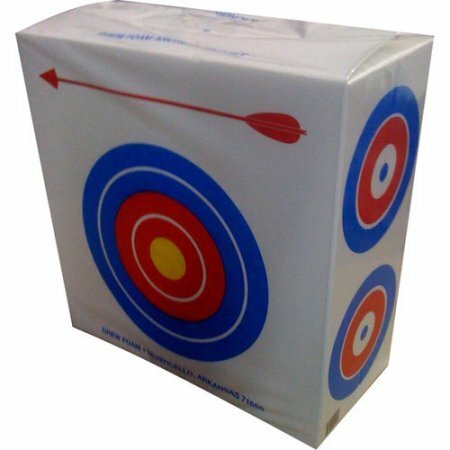 If you don’t know where to start, don’t worry because theDrew Polystyrene Foam Archery Target to help you and your kid out! 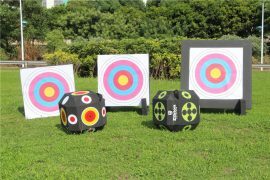 The Drew Polystyrene Foam Archery Target is an amazing target that will help you with your aim, which is why it is preferred by a lot of archers. It is made of polystyrene, making it a good choice for handling lightweight bows. Both beginner and expert archers can benefit from this target as it has graphics that can work for all skill level. For beginners there is one big bull’s eye found on one side that they can practice shooting at over and over again. Experts can use the other side which has four smaller bull’s eyes. This target can be used for outdoor archery in order to help archers really perfect their aim. Outdoors is really the best setting because you might hit a lot of other things accidentally, especially if you’re a beginner. You can place it either on the ground or hang it up, whichever you prefer. The target’s dimensions are 24 x 24 x 10.5 inches, which should help give you an idea about where you could place it outside your house or in the backyard. It works well with crossbows from a closer distance. This target is possibly better for kids than adults. It should last children a long time and will be a good companion as they’re learning. This is a product that can be bought at a reasonable price but still functions like more expensive ones. A win-win situation for you! This target’s one and only concern is that removing arrows is quite a challenge. Some buyers think this target contains poor quality styrofoam which also causes a horrible noise once you remove the arrows. However, this is the only real issue. With the lack of negative reviews the Drew Polystyrene Foam Archery Target is highly recommended. This target may be better for kids than adults though, this target still does everything it is supposed to. It caters to both beginner and advanced archers. Also It has graphics that will help archers of all skill levels practice their aim. It’s got a large bull’s eye on one side for beginners, while it has four smaller bull’s eyes on the other side for advanced archers. So whatever your skill level is, this target can work well for you. In addition, it is made of polystyrene which makes it handle lightweight bows well. Also, this is a versatile target given that you can use it for practicing outdoors. You also have the liberty to either place it on the ground or hang it up—whichever work better for you. With its dimensions of 24 x 24 x 10.5 inches you won’t have problems finding a place to hang it. It works well with crossbows too, provided you shoot from a closer range. Finally, this target can be expected to last a long time. It gives you your money’s worth and letting your kids enjoy archery for longer! Can a Left Eye Dominant Person Shoot a Right Handed Bow? What is the Distance in Olympic Archery?